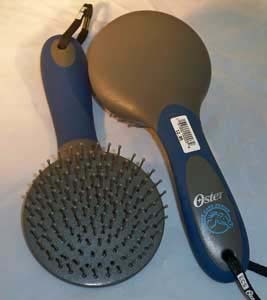 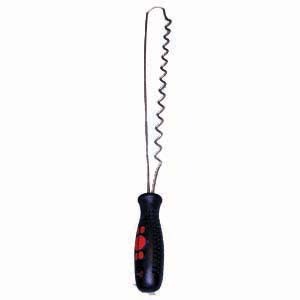 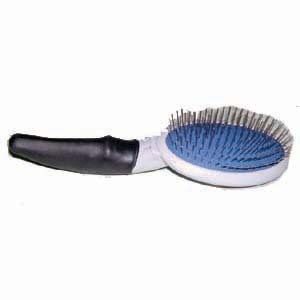 Pin brushes are essential for removing debris and desensitizing your llama. 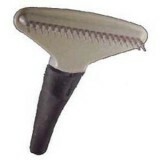 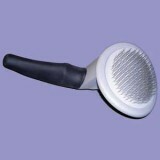 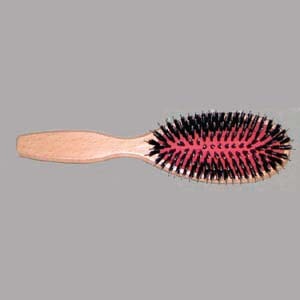 Delux pin brush has a combination of boer bristles and plastic pins in cushion backing. 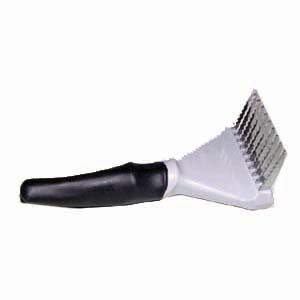 Best for deeper cleaning debris and straw.